Primed for your Life is what Rose Betonio is. 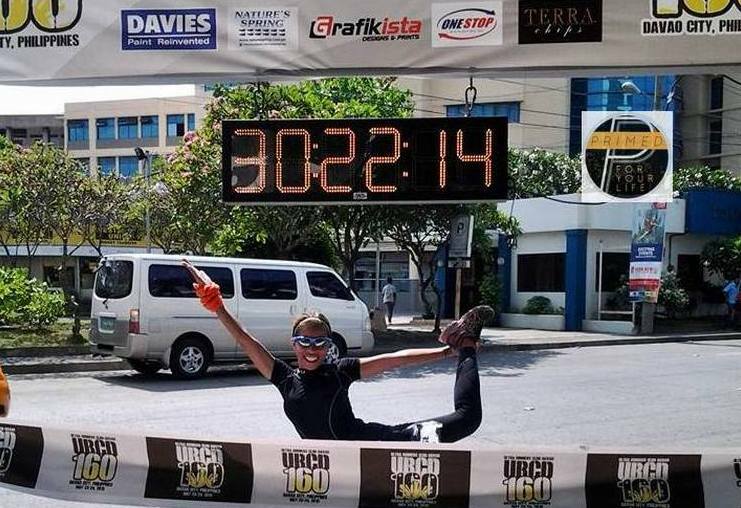 Not only did she win her 160km ultra marathon on olive oil and nuts (no processed carbs at all) but Rose was fully recovered by the following day (except for sore lips) when her competitors were still sore and limping. 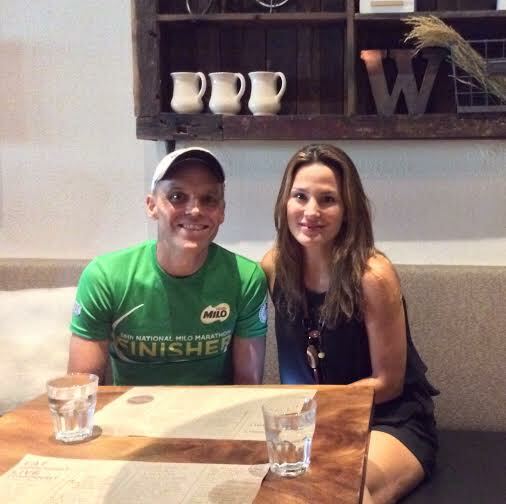 The reason Primed/Paleo/LCHF/Wheat Belly Lifestyle is on everyone’s lips at the moment is because so many people want to be healthier and are realizing that there is no magic pill, no healing potion and not even running ultra marathons will get you healthy. Sometimes doing too much exercise makes things worse. However, in the case of running machine Rose Betonio she found a good food formula to augment her love of running. 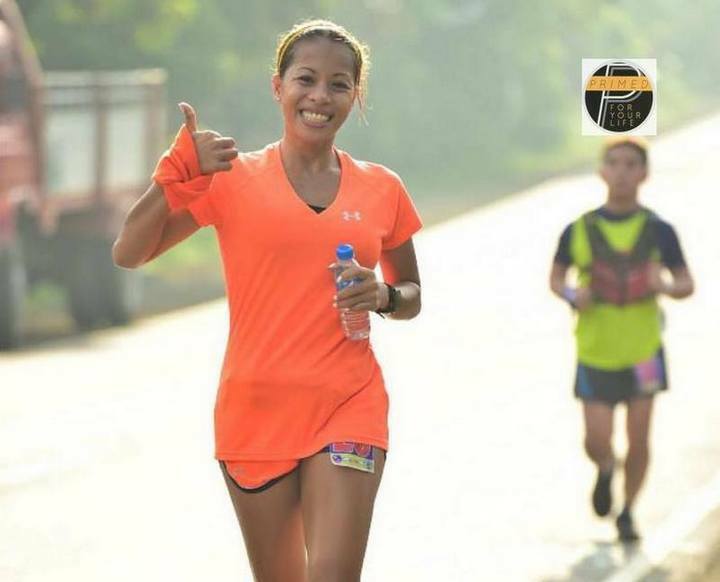 Rose’s new Primed Lifestyle allows Rose to run fast, recover faster and still be a healthy, dynamic and energetic person with a killer smile! The Primed for your Life Lifestyle is basically a delicious recipe of paleo real food principles, Mark Sisson’s Primal Blueprint, Lower Carb with Higher Healthy Fat/LCHF together with the Wheat Belly Lifestyle where individuals discover what real food ingredients work best for them whilst avoiding modern toxins like grains, sugar and veg oil. 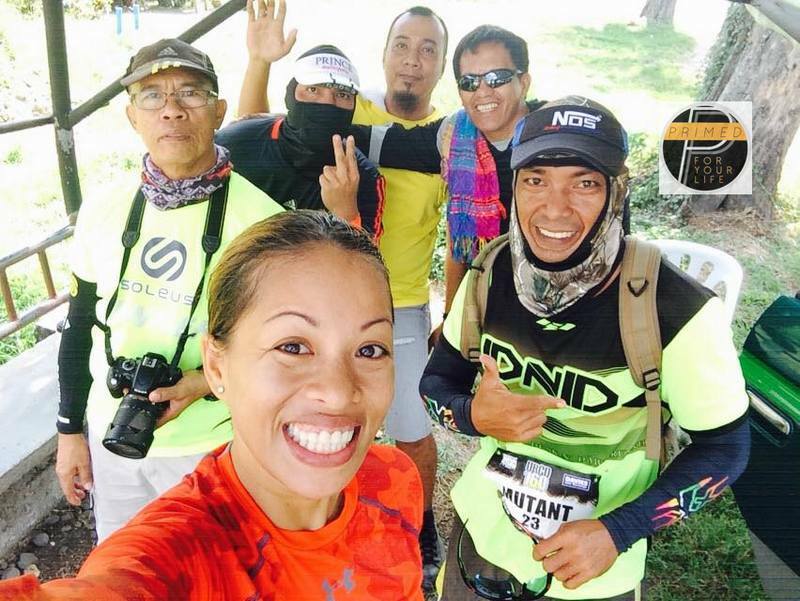 Primed champion Rose Betonio just won female champion in her 160km ultra marathon. Only 15 out of 37 made cut-off. Rose was 6th overall. An amazing effort in the Philippine heat. Read more about Rose’s running success here. “Running is my health, my passion and my love. I got motivated by people who believed in what I can do and the outcome of being fit and strong. Most of my runs are my achievements but I have a few is best for me: Last Sunday 60km champion in lady category that was very hard route for me as crazy uphill needs your legs strong and endurance. My 1st 160km I’m very happy to made to top 6th overall and champion to lady’s category. I’m not ready in that race as I planned to rest for 2 months. It is really good to train with determination and commitment and discipline. 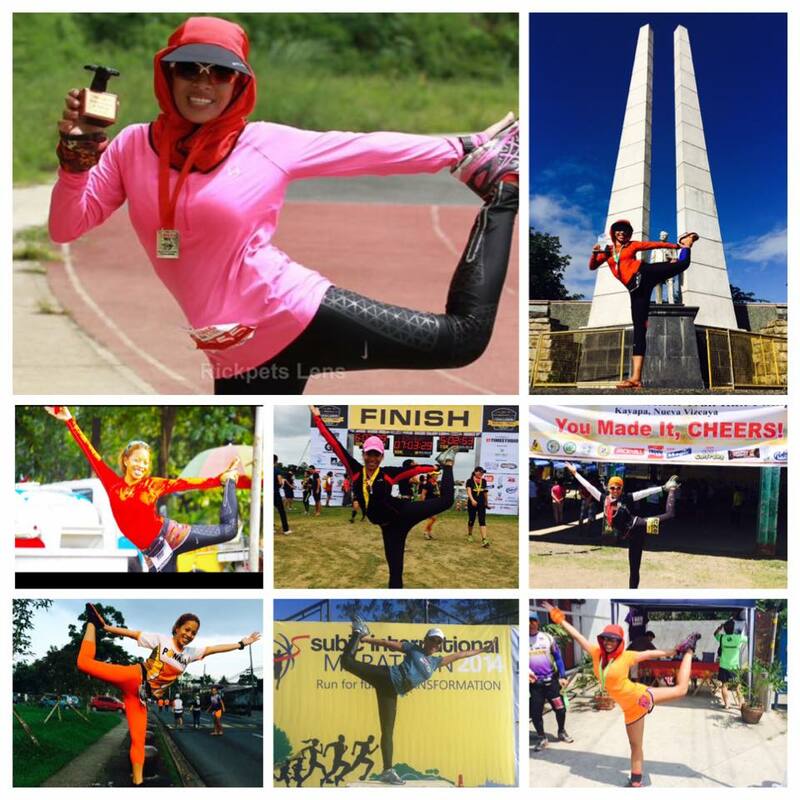 My goal is to motivate more people and inspired them to run because running is health. 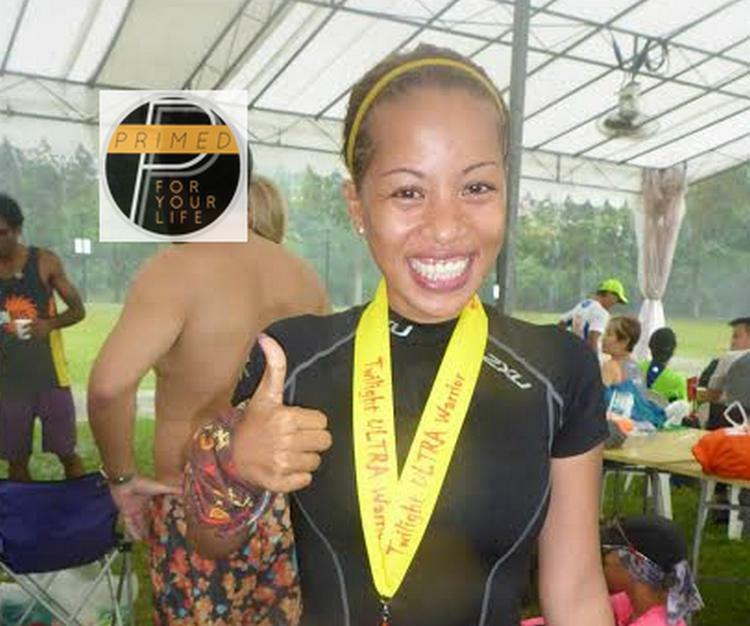 The Primed Lifestyle rocks because it makes me healthier, lighter and even helps my speed. I feel great and really give me a big help in my running career. 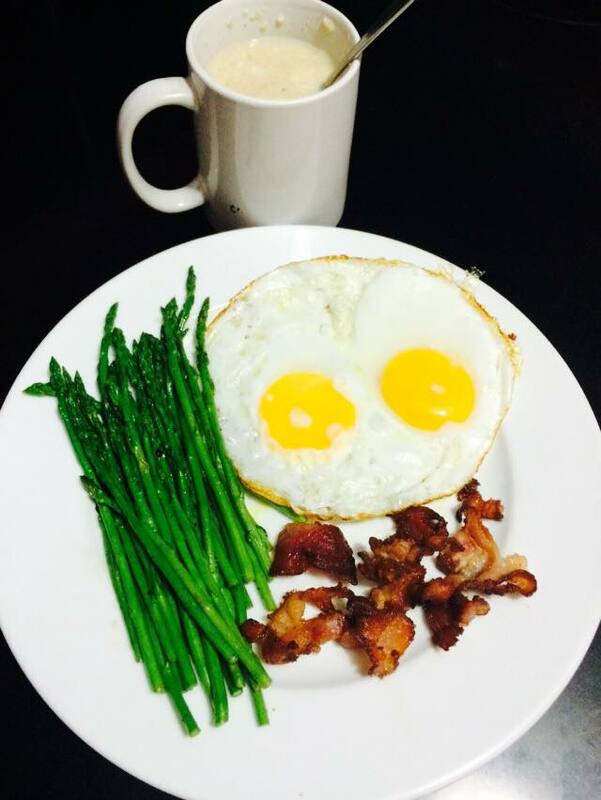 I love eating real food like eggs, lots of vegetables, meats, seafood and quality fats like in olive oil, coconut oil and nuts. I definitely AVOID all grains, sugars and vegetable oil. 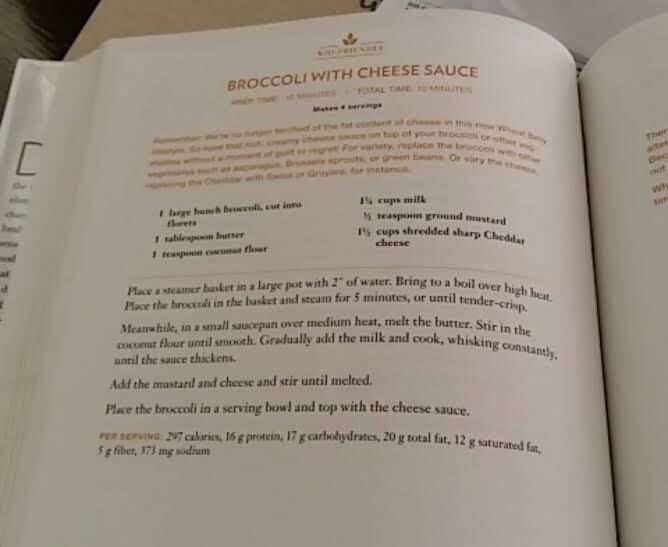 Above is a picture of Rose’s favorite recipe from The Wheat Belly Cook Book of New York Times best selling author Dr. William Davis of Wheat Belly fame. A typical breakfast of Rose depending upon whether she’ll do her morning exercise in a fasted state of course. 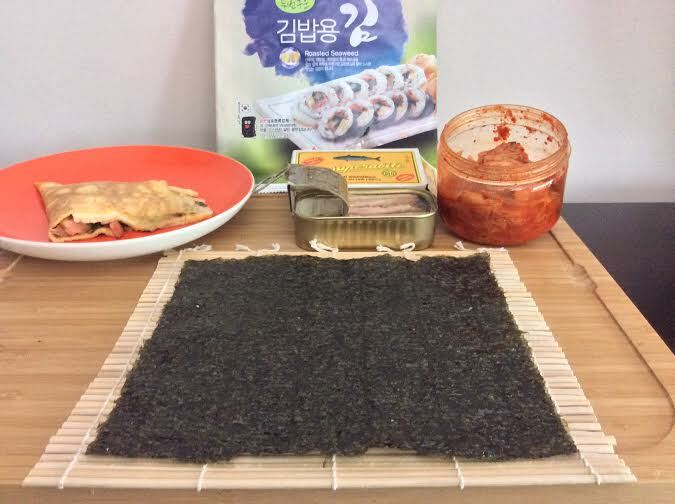 The other favorite breakfast recipe of Rose is her Primed Kimbap Wrap with Mackerel, Kimchi and Omelette. If you liked the story please follow us here and like our facebook page here. Thanks. Wow what an incredible achievement! Hi Robyn, Just as cool as doing it is the way Rose recovered. As good as gold shortly thereafter. So many people carbo load before, during and after an event (that they do for fun and to be healthy) then cannot function for many days afterwards. Primed/LCHF really feeds your mind and body optimally. Cheers for your nice comment.